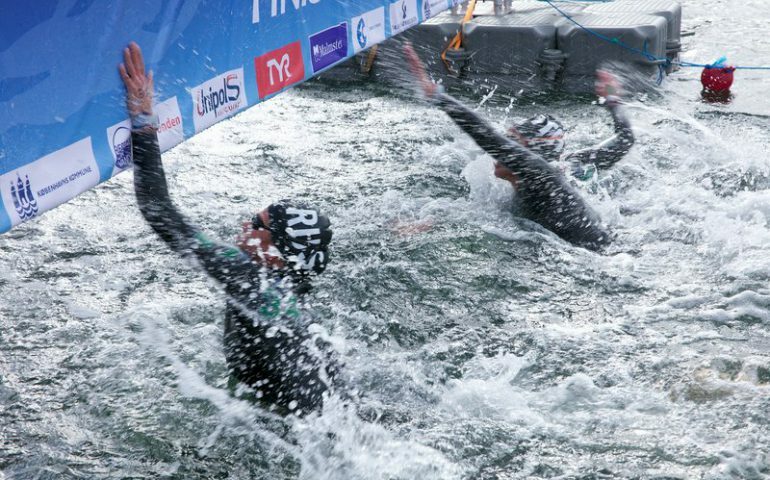 Kristof Rasovszky seems to be unstoppable: just two weeks after claiming two golds and a silver at the European Championships, the Hungarian hero won the 5th leg of the LEN Open Water Cup in Copenhagen. It was his third win in the series this season. 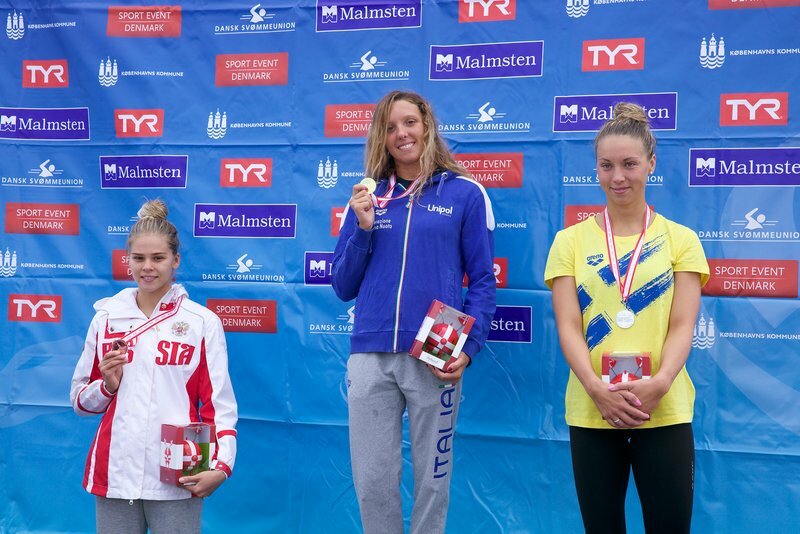 The women’s title went to Alisia Tettamanzi, this is the fourth Italian triumph in a row in the women’s cup in 2018, achieved by four different swimmers. At the age of 21 a properly trained open water swimmers might not need too much rest. Kristof Rasovszky covered 40km in five days at the European Championships, wrote history as the first man to make the podium in all three individual events in a single edition (won the 5km and 25km, came second by 0.04sec in the 10km) – and just two weeks later he was back to race in the 5th leg of the LEN Open Water Cup in Copenhagen. This was his debut amidst the Danish capital’s astonishing settings and he managed to conquer the canals as well. It was an exciting battle over 6km, at the touchpad only one second separated the top three finishers, Rasovszky’s powerful finish made the difference at the end. 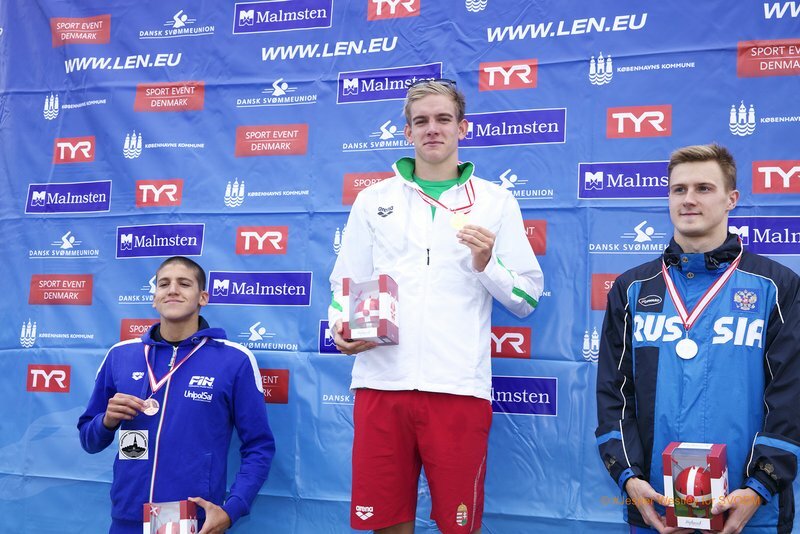 Rasovszky won his third event in the LEN Open Water Cup this season, he touched in first in Eilat and Barcelona (skipped the other two legs) – his winning streak stands at 7 consecutive triumphs as he also won four titles in as many starts in 2017. The women’s race offered less excitements as Alisia Tettamanzi managed to build a safe gap towards the finish and she won by 1:15min ahead of Sweden’s Ellen Olsson. She maintained the Italian women’s dominance this season as this was the fourth race in a row won by an Italian though interestingly there were four different victors. “It is my first time here in Copenhagen, but I think it was a beautiful to race in the canals in the centre of the city” Tettamanzi said.